The BCFM is entirely run by a volunteer committee – we are a not-for-profit organisation committed to supporting our local community…. and we need some help! Become a BCFM Volunteer and you’ll be part of a vibrant organisation – volunteer activities can be for as little as an hour each month and include activities such as assisting with parking, setting up and packing down after the market, PLUS to help you along your way we’ll give you a free coffee, brekkie/lunch or a voucher to use at the community stall! 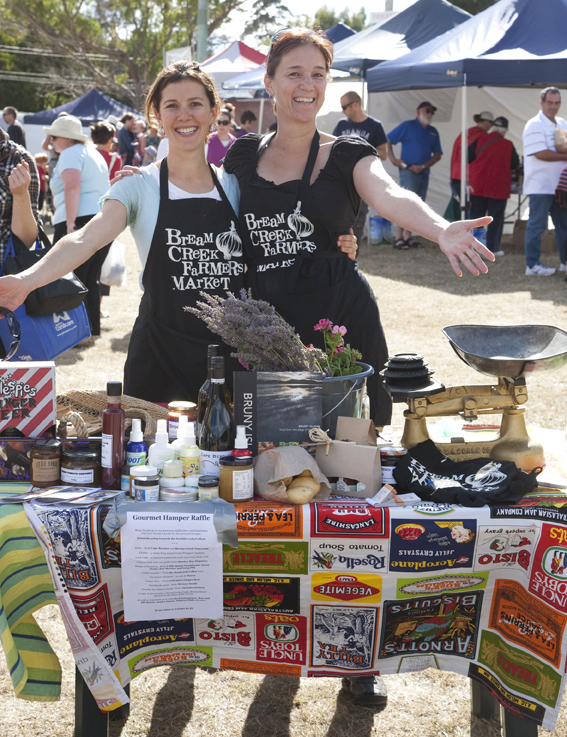 As a volunteer, you’ll get to know your local producers, gain experience in what’s involved in running a community market and know that you are supporting your local community, farmers, makers, bakers and small businesses. To sign up, send us an email at breamcreekfarmersmarket@gmail.com or simply comment on this post. Thanks!